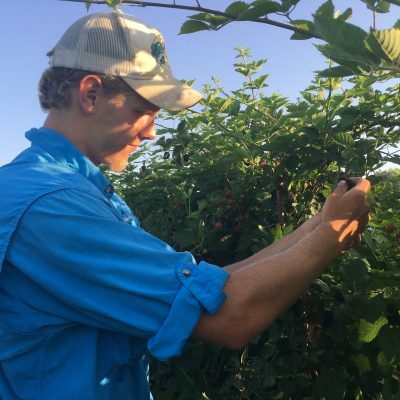 Welcome to Agriberry Farm’s hiring page. We are excited about your interest in joining Team Agriberry! 2019 will be a year of growth at Agriberry Farm, and we are excited be recruiting for so many positions this season. We have availability in various departments and would love to hear from you if you’re interested in joing our team! Listed below are the positions for which we are currently hiring and a general timeline for each. If you have any questions please email work@agriberry.com, and we will try to help you out. Thanks, and remember to EAT MORE BERRIES! Accepting Applications, currently interviewing. We are currently accepting applications for individuals to join our Farmers Market and CSA support team. 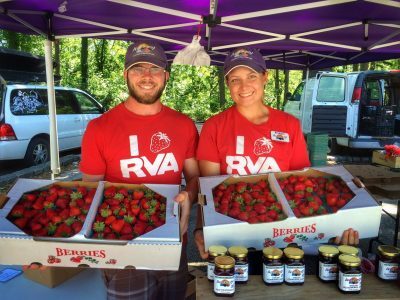 Market season begins in May and runs into the fall, if you are interested please submit a cover letter and resume describing your interest in joining Agriberry’s market team to csa@agriberry.com. A Job Description for the position can be found here. Accepting Applications. We are accepting applications to join our harvest team for the summer season of 2019. We welcome any experience level in this position! Interviews will begin in April, and on-boarding will correspond to our harvest conditions, which can range from late May and through June. A Job Description for the position can be found here. After reviewing the job description you can fill out an application here. Accepting Applications. We are accepting applications to be a team lead in our field team. Previous leadership and/or agricultural experience is preferred. We will be interviewing for this position in April and on-boarding Mid/Late May. Job Description can be found here. After reviewing the job description, you can complete an application here. Accepting Applications. We are accepting applications to join our Warehouse Team in 2019. This position would be in charge of wholesale delivery as well as assist in Warehouse duties part time during the week. We will be interviewing for this position in April and on-boarding in May. Job Description can be found here. After reviewing the job description you can fill out an application here. Accepting Applications. This is a senior level full time position that monitors harvest quality control, delivers feedback, prepares and executes daily field tasks and manages data entry of harvest information. Previous leadership and/or agricultural experience is highly preferred. We will be interviewing for this position in April. On-boarding in May. Job description can be found here. After reviewing the job description fill out an application here.